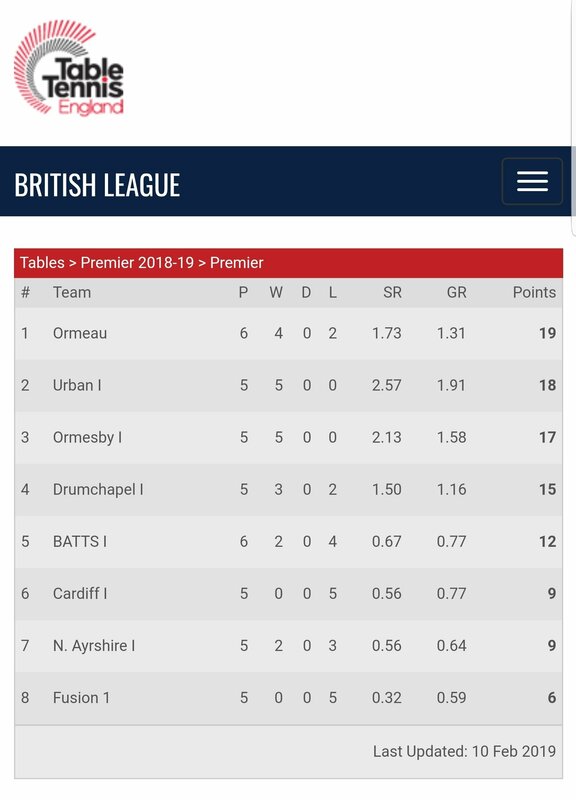 Tonight we saw Ormeau E take on Civic Service C at home in Division 3 of the Belfast and District Table Tennis League. The match ended with a score line of Ormeau E (3) and Civic Service C (7). The format for the match was a 4 Vs 3 player format. Willie Walker reporting on the match said “Some great rallies throughout the evening and games. For the doubles Civic Service C had Brendan O & John joining forces to take on the hosts. With the match card now fully completed the final score of Ormeau E (3) and Civic Service C (7) was recorded.